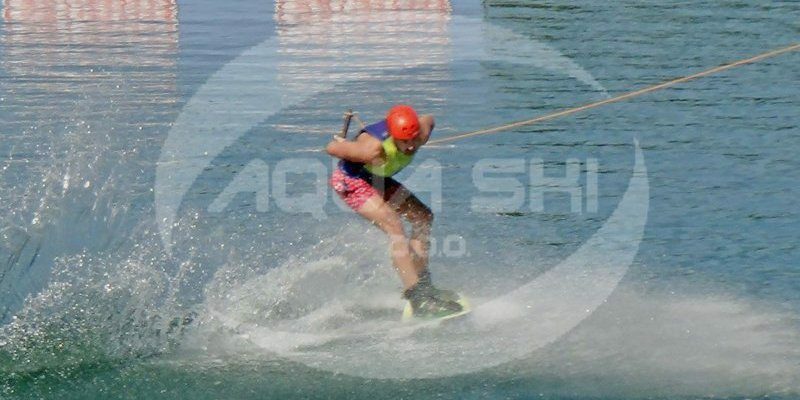 Until water ski cableway appearance, water skiing was a privilege of a selected few. 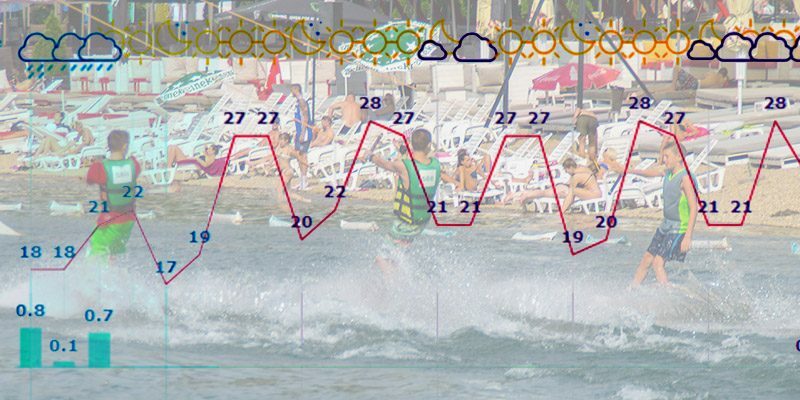 By its concept, water ski cableways made this fantastic sport available to every one of us. 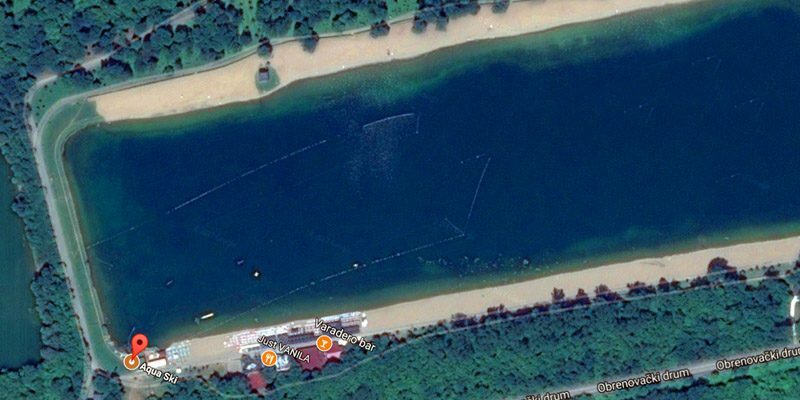 In Belgrade, Aqua Ski complex with cableway was installed for the first time on Makish side of Ada Ciganljia resort in the year 2002. 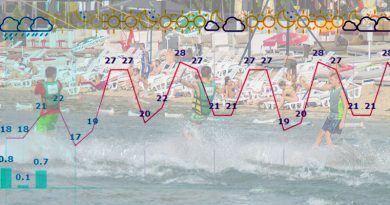 Aqua Ski complex includes water skiing sports, just to single out wakeboard and slalom. It should be mentioned that, in addition to the specified sports activities, you can make a break and order some food and drinks in our cafe, or buy necessary equipment in our shop with sports equipment. 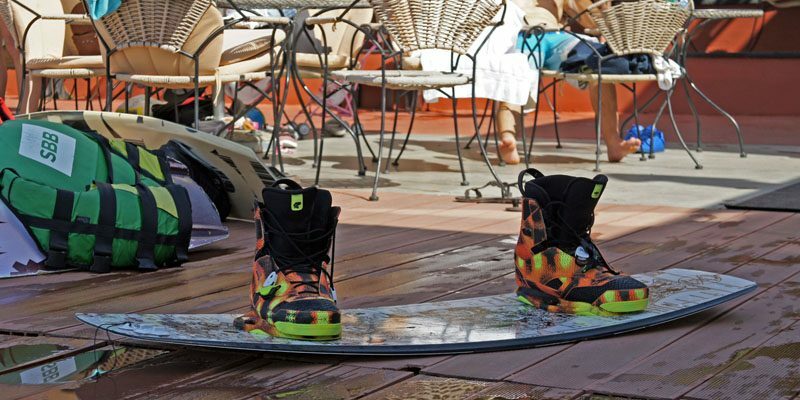 Ski center (Aqua Ski Cafe) in Ada Ciganlija is open throughout the year. Skiing season starts on May 1st and ends on September 30th. Over that period several thousands of beginners learn water skiing. 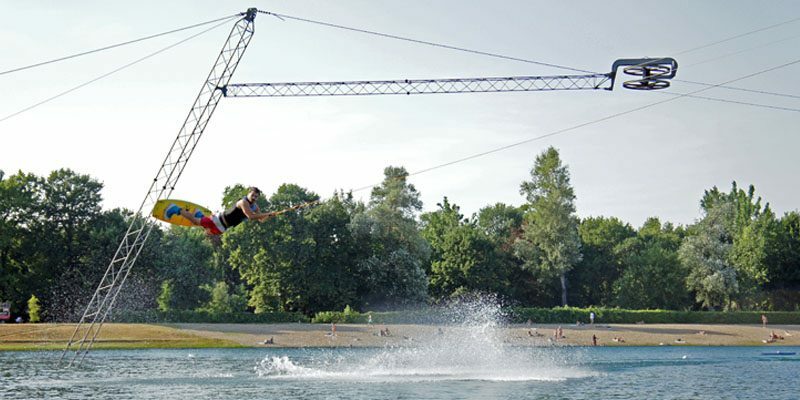 Located on one of the most attractive sites in Belgrade, water ski cableway represents a first-class tourist attraction and unavoidable sports and recreational leisure resource. Apart from the standard offer, including, coffee, squashed fruit (orange juice, lemonade….) and spirits, the Café has a broad selection of beer (several types of draft beer), and various cocktails (with and without spirits), that make a perfect match with summer heat and „aqua ski“ story.